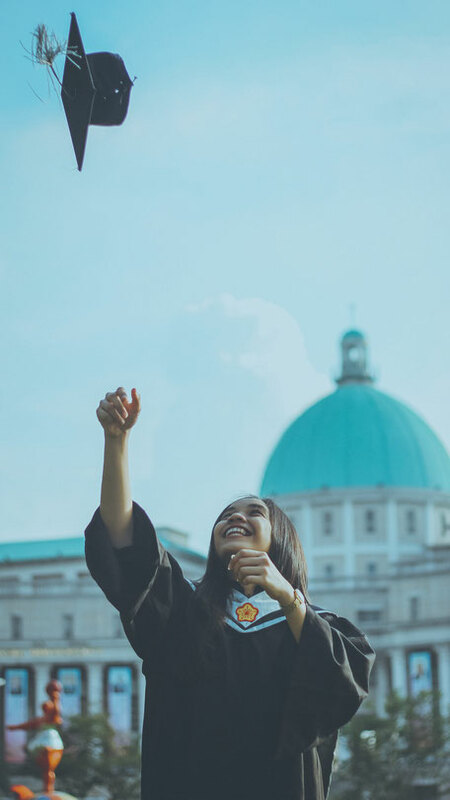 Sage Global is a distinguished educational placement agency that provides dedicated year-round best-in-class service to students studying abroad. Our staff carefully matches students with responsible host families and schools qualified for international studies. 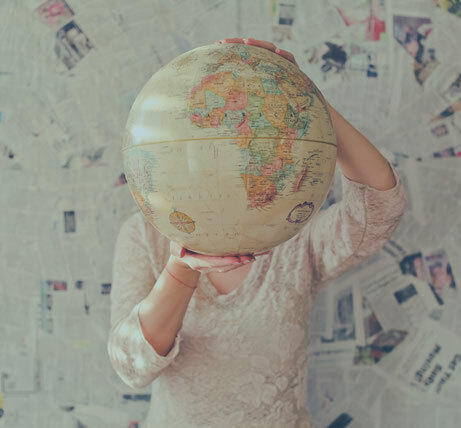 At Sage Global, we understand the complex needs of young adults and the challenges they face while assimilating to a new culture. Unlike other agencies where communication and support diminish once students are enrolled in school and placed in homestay, we continue to play an active role to make sure our students are getting the most out of their experience. Sage Global cultivates cross-cultural sensitivity, confidence, a positive sense of purpose and direction in our students. Once a student is enrolled in our program, they are assigned a local manager who provides mentorship and tracks their progress and overall well-being. We strive to not only provide excellent school and host family placements, but also ongoing academic and social guidance to our students. Sage Global is committed to providing an enriching and rewarding experience to our internationals students. We believe that a positive mindset will inevitably lead to success. Our agency values our students’ personal growth as much as we do to their academic studies. Sage Global mottos are designed to inspire young adults to reach their full potential by emphasizing the importance of mindful and respectful behaviors. Students will attend orientations as well as ongoing workshops where we introduce our agency mottos. We believe it is our duty to inspire young adults to be more involved in their community. Our staffs organize monthly community service events to teach students the importance of and gratification they will receive from giving back to their community. We encourage students to earn 100 hours of service hours upon graduation. At Sage Global, we value good attitudes as much as we value academic success. We believe a healthy, positive mindset is the fundamental step to achieve success. 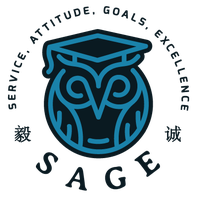 Sage Global will monitor the emotional well-beings and overall fulfillment of our students all while teaching students skills on how to cope with stress and manage expectations in school, homestay, and social circle. In our first workshop we ask students to identify a list of goals they wish to achieve in their study abroad journey. Whether those goals are academic or personal, we provide ongoing guidance and logistical coordination to help our students achieve them. We believe motivating students to be goal-oriented leads to a more meaningful and rewarding experiences. We teach students how to understand and manage the various responsibilities they will have at school, homestay, and in general public. Our workshops focus on communication, culture difference & etiquette, laws, academic policies and time management to help students map out and prioritize their tasks so they can flourish in their new environment.